As fun and giggly as those sweet numbers are, it’s not within the Teusner DNA to make one…nor in fact to drink one. We want our rosé to be more like our reds…dry! We use the real classic Barossa red grapes – Grenache, Mataro and Carignane. We get the very real Riebke boys to grow them in their very real…and appropriately very dry…ancient Barossa soils. We make the wine in old oak barrels (also real)…anything we can do give the wine some savoury spice…some mongrel! “When it comes to lathering our bbq bangers or flooding the tops of our pies in the red stuff, we at Teusner take a big detour around the sweet sugary mass market tomato sauce of questionable pedigree and provenance and go straight for the real gear. Home made from real tomatoes, grown by a real person in their real Barossa back garden including all the secret herbs and spices of a recipe long lost….but never forgotten. We’d be calling it ‘salsa’and not sauce if the Spanish (not the Germans) had settled the Barossa. The same goes with rosé. As fun and giggly as those sweet numbers are, it’s not within the Teusner DNA to make one…nor in fact to drink one. We want our rosé to be more like our reds…dry! We use a blend of savoury red grapes – Grenache (39%), Mataro (36%) and Montepulciano (25%). We get the very real Riebke boys to grow them in their very real…and appropriately very dry…ancient Barossa soils. We make the wine in old oak barrels (also real)…anything we can do give the wine some savoury spice…some mongrel! 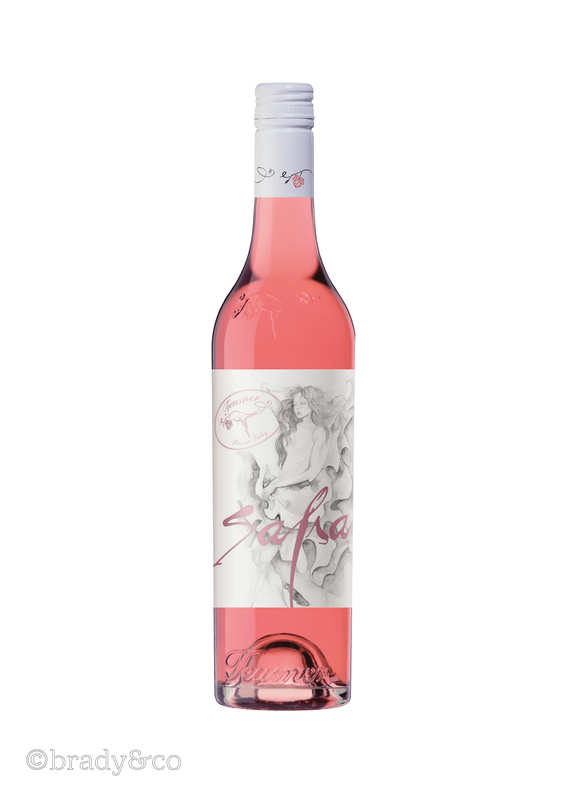 So it makes perfect sense to call our rosé ‘Salsa’…because ‘sauce’ just wouldn’t be right. Olé! !